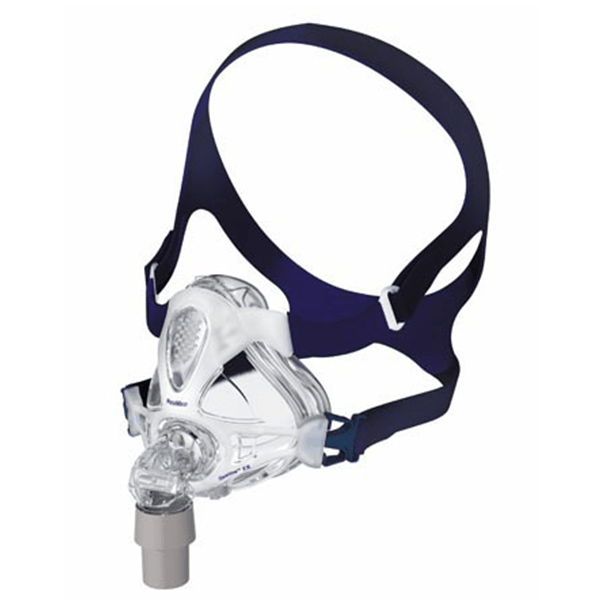 “Less Is More” with ResMed’s Quattro™ FX Full Face CPAP Mask. The streamlined design is unobtrusive and covers less of the face. Experience better performance with a focus on compliance through comfort. The Quattro™ FX features fewer points of contact on the face, a flexible Spring Air™ cushion and frame, and a Swing Seal fitting technique for a quick and easy adjustment process.